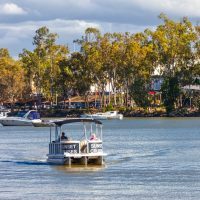 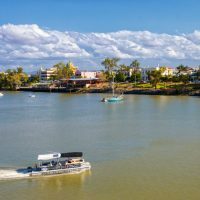 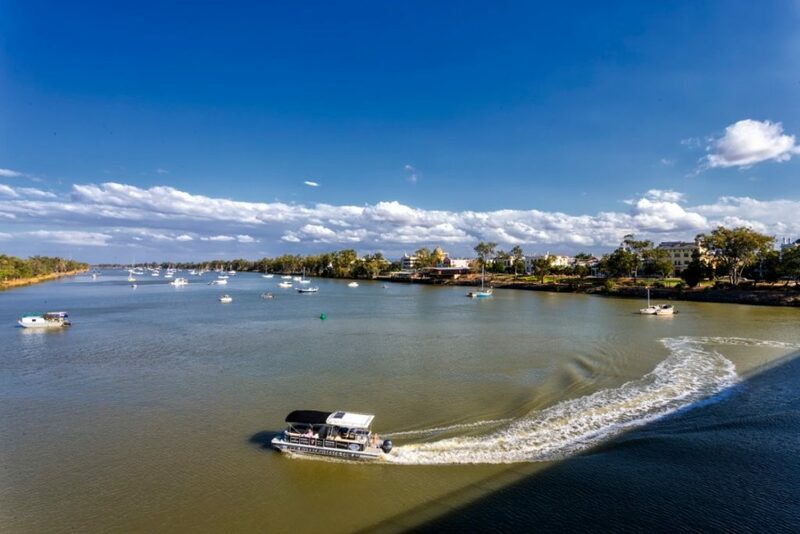 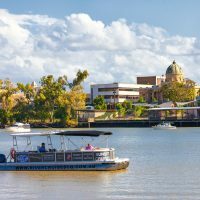 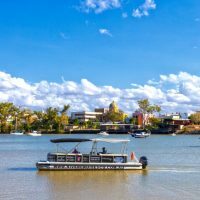 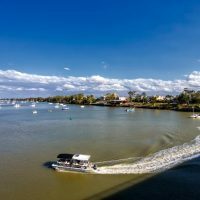 River Cruises on the mighty Fitzroy River in Rockhampton, Central Queensland. 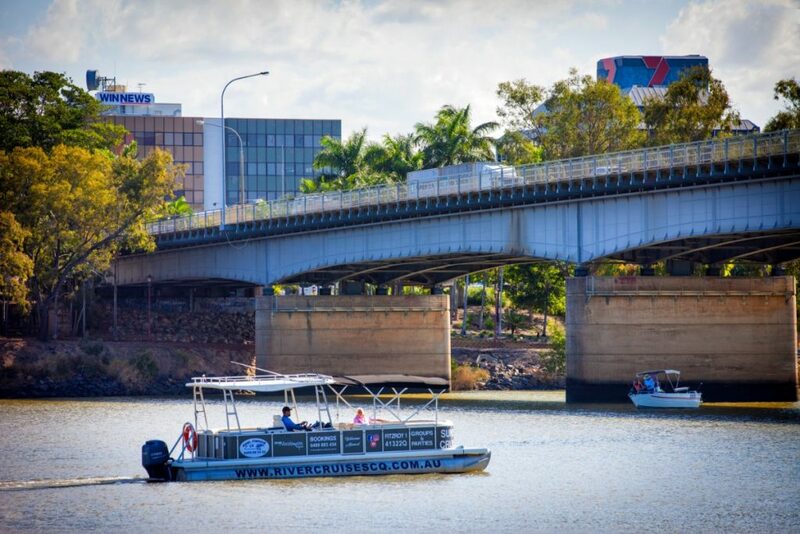 Fitzroy 1 is a 30ft pontoon boat custom built for cruising in comfort with seating for 10 passengers. 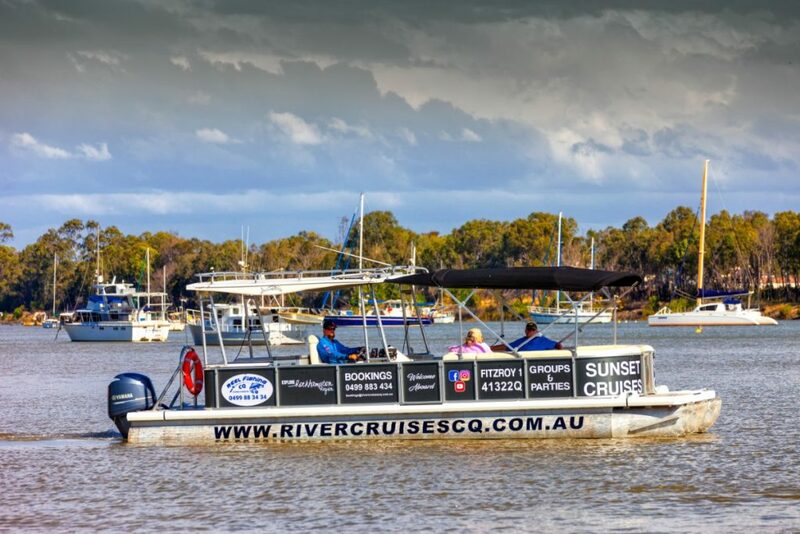 BBQ, esky and toilet on board. 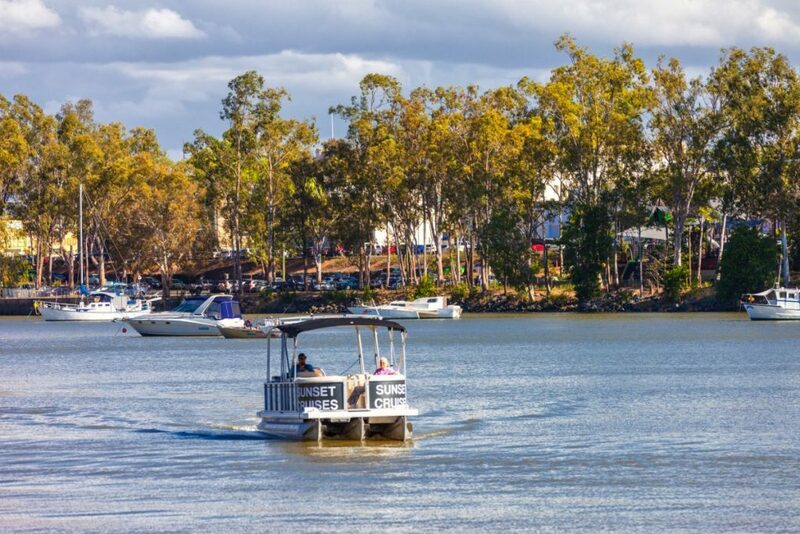 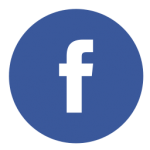 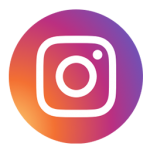 Sunset Cruises depart at 5pm & 6pm from Northside Boat Ramp on Robert Clark Drive temporarily until upgrades are completed to the Riverside Jetty. 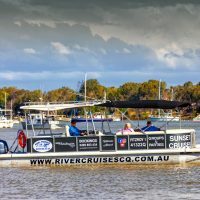 River Tours to suit groups of 10 people. 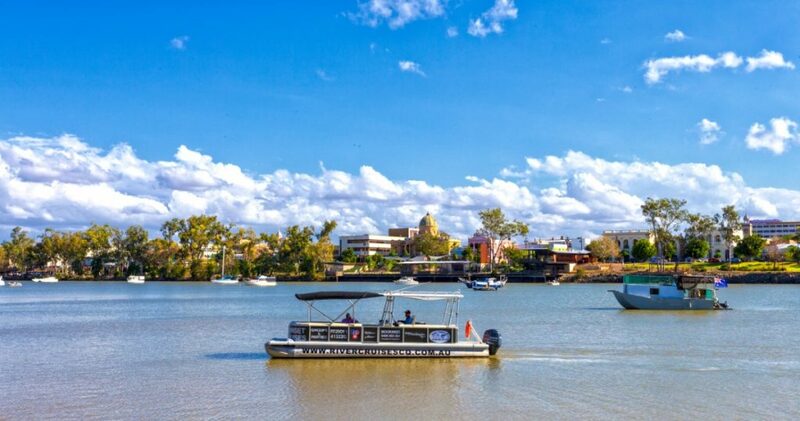 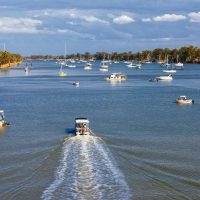 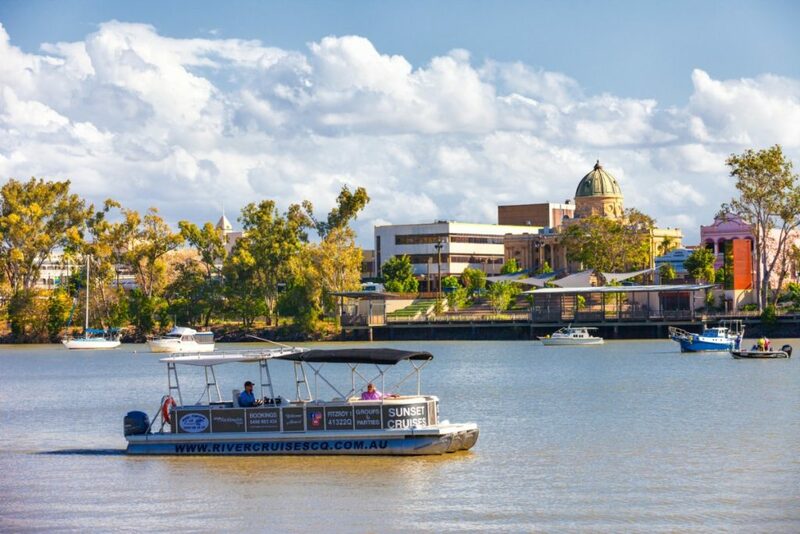 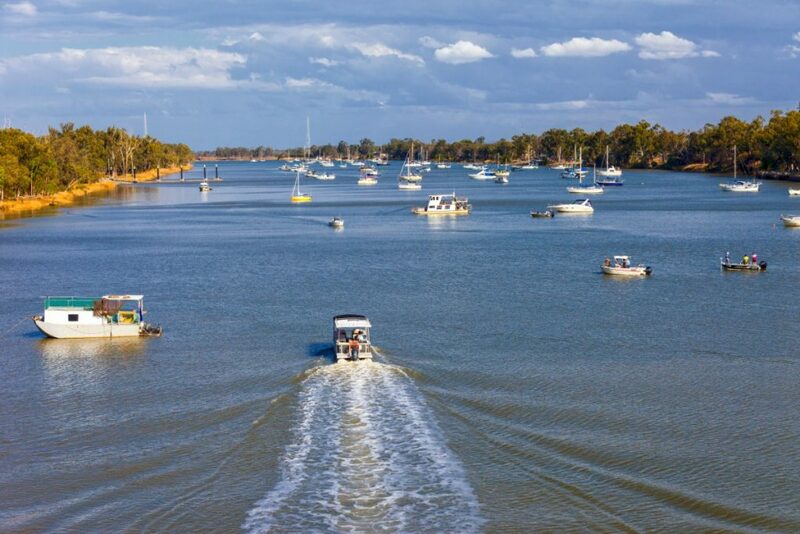 Enjoy a guided cruise along the Fitzroy River spotting historic landmarks and wildlife. 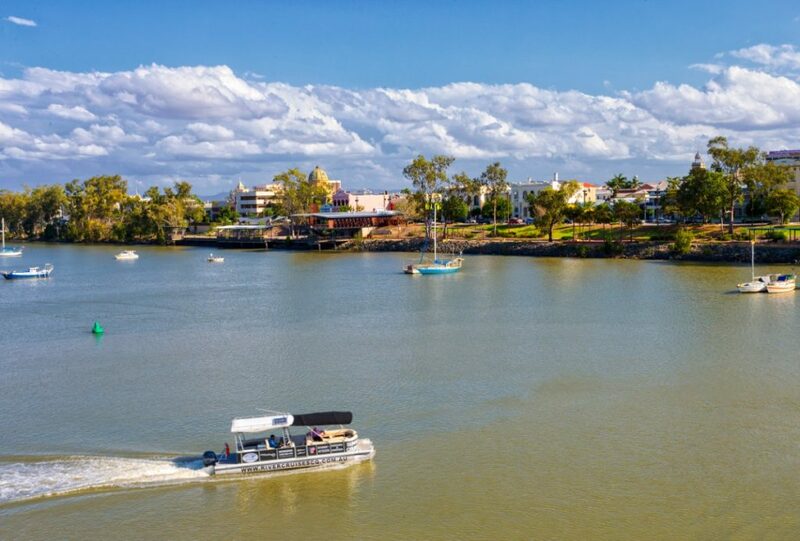 Nibbles and refreshments are included while you enjoy the sunset over Rockhampton. 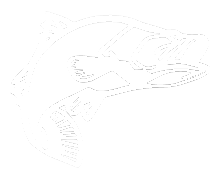 $350 for the first hour, $150 for each additional hour. 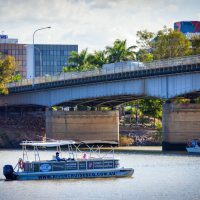 Party’s catered to suit your needs.